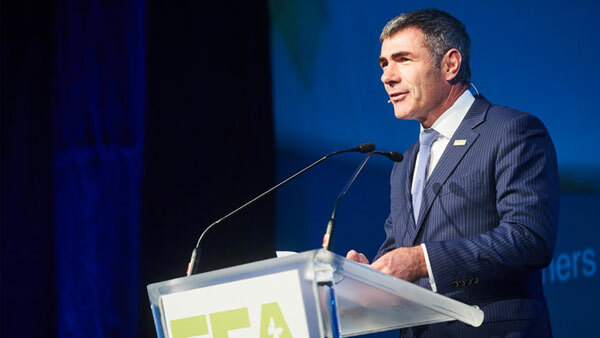 “Farmers and growers are naturally environmentalists. They want to leave the land in a better state than they found it – for their children and grandchildren,” the minister said, pointing out how they are helping to implement SDG 6 (clean water and sanitation) by improving waterway quality. New Zealand is also playing a prominent role in tackling climate change (SDG 13) as one of 47 countries participating in the Global Research Alliance on Agricultural Greenhouse Gases. Mr Guy’s strongest message to the forum was the “need to move away from jealously guarding domestic markets” and to work together in multilateral, regional and bilateral trading systems – a principle contained in SDG 17 (partnership for the goals). The point was strongly endorsed by Mari Kiviniemi, OECD Deputy Secretary-General. She warned that any retreat from global trade would seriously compromise attainment of the SDGs. “Openness has contributed to lifting more than a billion people out of poverty in recent decades, with similar impacts on the number of undernourished,” she told the audience. Ms Kiviniemi confirmed that “the SDGs constitute an important part of the ‘backdrop’ against which much of the OECD’s work takes place”. She gave two examples of their influence. The organisation applies “an SDG lens to the OECD’s strategies and policy tools”, especially in agriculture, fisheries and climate change. It also uses the vast amount of quantitative and qualitative information in its possession to contribute to SDG follow-up efforts. Izabella Teixeira, Brazil’s former environment minister, pointed out that her country was the first in the developing world to propose an economy wide approach for the SDGs. It has also created a national register bringing together agricultural and environmental concerns. “I think we are the only country in the world that has this instrument today,” she said. The two policies have not always proceeded harmoniously in the past, she acknowledged, but now they do as the ministers responsible work together on “protection and production”. 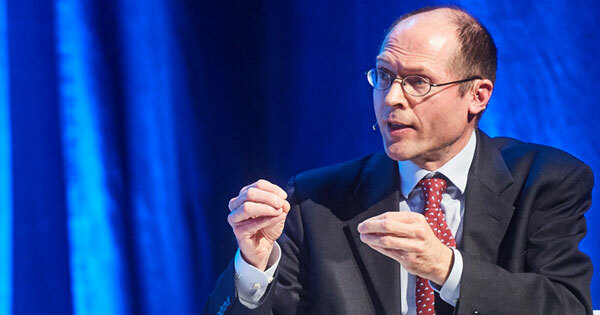 Olivier De Schutter, Co-Chair, International Panel of Experts on Sustainable Food Systems – IPES-Food, noted there was an absence of a properly informed and concrete debate on agriculture and sustainability. He argued that existing policies should be replaced by agricology. This, he defined as “substituting input intensive agriculture by low input agriculture” and the use of organic fertiliser from recycled agricultural waste.